T1 is still going strong, 15 years later. Legendary South Korean esports organization SK Telecom T1 (recently rebranded to T1) celebrated its 15th birthday today with a video including some of its most-renowned ex-players. The video featured a number of the organization’s former Starcraft: Broodwar players, Starcraft: 2 players, and League of Legends players. Included in the all-star lineup were: Park “Kingdom” Yong Wook, Lim “BoxeR” Yo-Hwan, Do “BeSt” Jae Wook, Jung “FanTaSy” Myung Hoon, Eo “soO” Yoon Soo, Lee “INnoVation” Shin Hyung, Lee “Wolf” Jae-wan, Bae “Bang” Jun-sik, Lee “Easyhoon” Ji-hoon, and Heo “Huni” Seung-hoon. 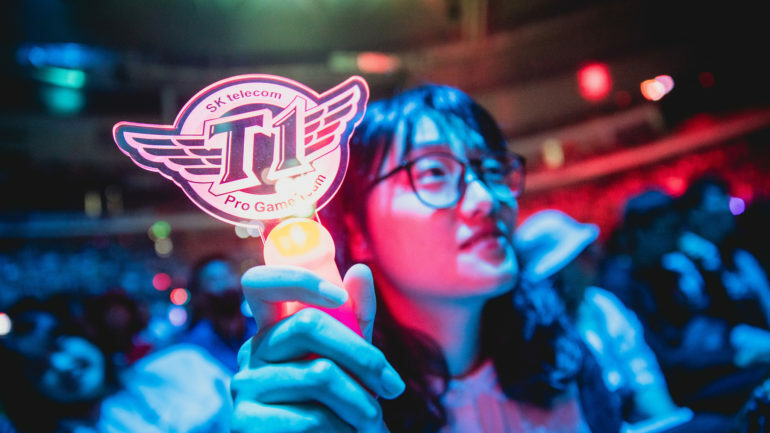 SK Telecom T1 recently entered into a joint esports venture with Comcast Spectacor and renamed to T1. The current SK Telecom T1 League of Legends roster, fronted by Lee “Faker” Sang-hyeok, will face off against Griffin in the finals of the LCK, this weekend.